Concerned about falling or needing help with a health problem when you’re alone? Medical alert systems—where the press of a wearable call button puts you in touch with a dispatcher who can summon emergency help or contact a friend or family member—may offer some reassurance. 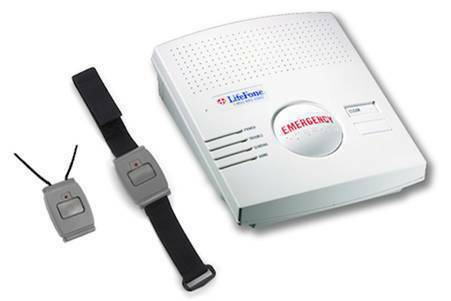 Here, the expert advice you need before you purchase a medical alert system, and a breakdown of the features and costs of eight companies’ offerings.